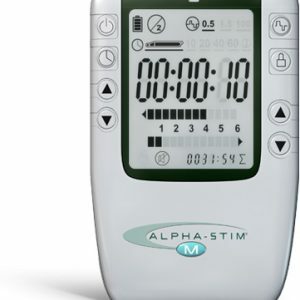 Bring Alpha-Stim M with you, wherever you go. 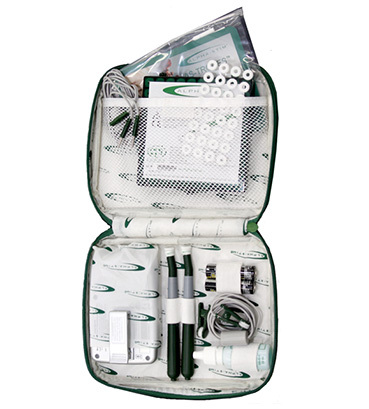 This soft sided, portable carry case is a convenient way to store the Alpha-Stim M and accessories. 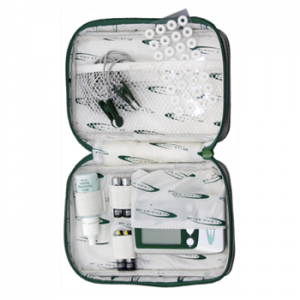 The case unzips to reveal compartments designed to hold the Alpha-Stim M, 2 probes, 1 15ml bottle of Alpha Conducting Solution, 1 set of Earclip Electrodes and 2 AA batteries. There is also a see-through mesh pocket for holding additional accessories. 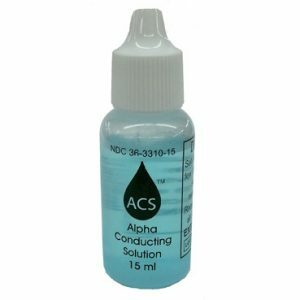 Alpha-Stim and accessories not included.